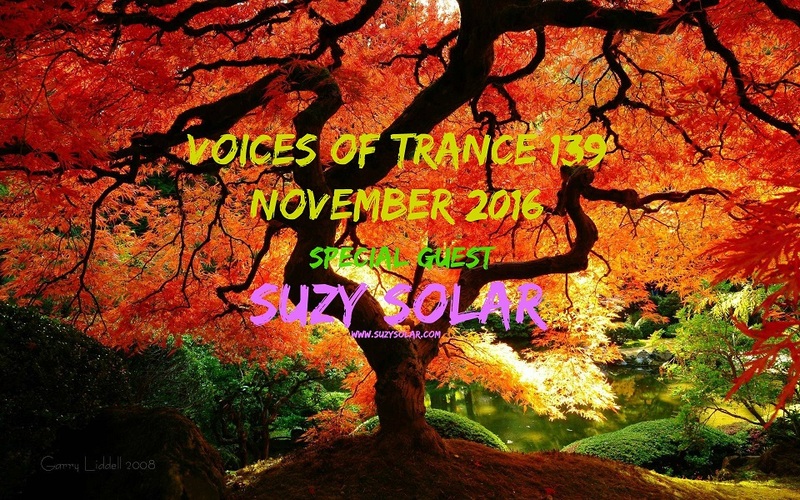 We have a special guest this month, Suzy Solar, hope you enjoy!!! I couldn't make it to listen the show on DI. sorry for the promis. No apologies needed, everyone has busy lives, so thanks for coming to say hi. and how beautiful to hear something from Suzy again !! Thank you for sharing. Merry Xmas to all.